Cold weather is here. A burned out furnace ignitor is one of the most common "no heat" service complaints and one of the easiest do it your self jobs a home owner can do. 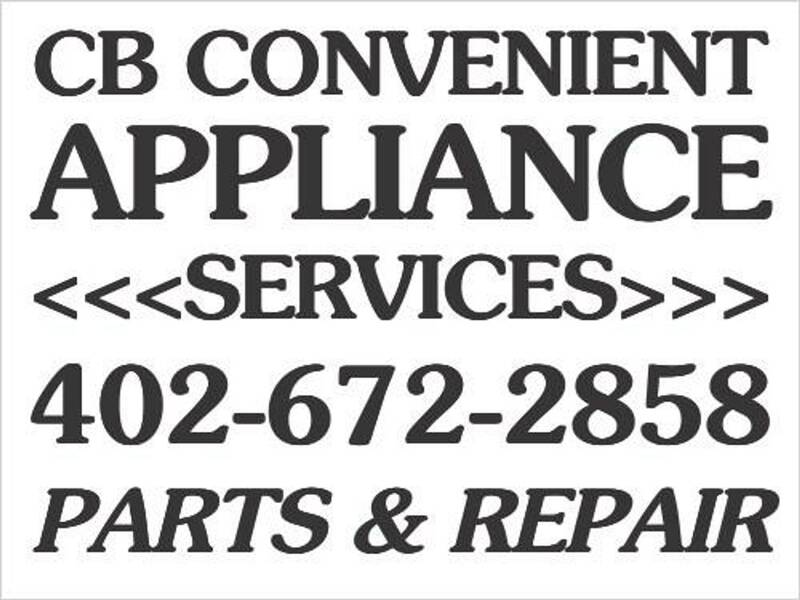 Call CB Convenient Appliance Services 402-672-2858 to get your furnace heating again.